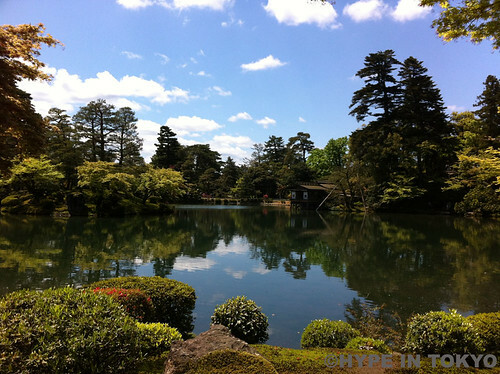 Kenrokuen garden, located in Kanazawa, Ishikawa prefecture, is one of the Three Great Gardens of Japan, along with Kairakuen and Korakuen. 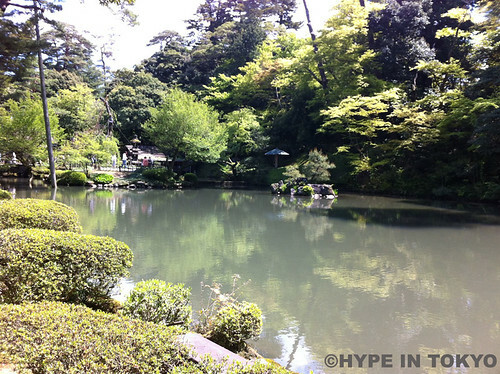 The name Kenrokuen comes from the concept of combining the six attributes of a perfect garden. It is required to pay an entrance fee, as it’s a private garden. 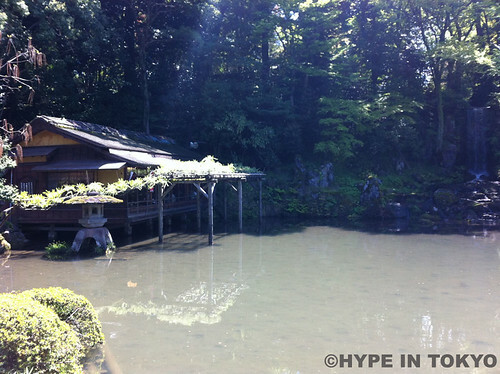 Developed from the 1620s to the 1840s by the Maeda clan, the founder of the Kaga Domain. Next to Kanazawa castle, and along with the magnificent views from top of the hill, make the visit a must-see in Kanazawa. 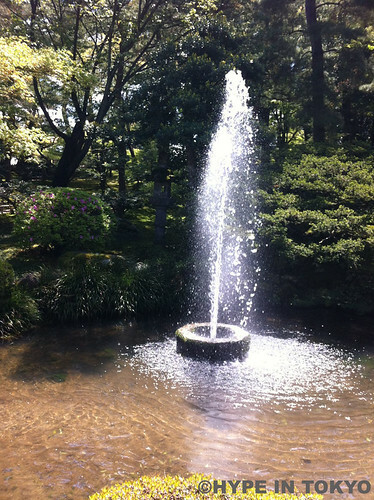 Japan’s oldest fountain, from natural water pressure. 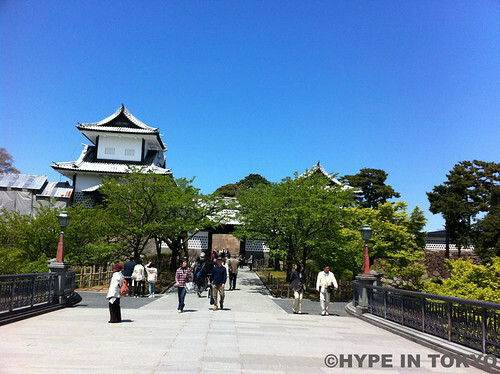 One of the gates to Kanazawa castle park.